From splendid architecture to spiritual attractions to scenic beauty; Pondicherry has all that it takes to become a great tourist attraction. With a slight hint of France in it, Pondicherry attracts not only domestic but also a large number of international tourists to explore its charm and ethnicity.The climate of Pondicherry is very serene and pleasant with fresh air that makes one forget all the stress and worries of everyday life. If you are an adventure lover, you will be surprised with the plethora of water sports activities that you can engage in the non-crowded beaches of Pondy. As you walk around the town, you will be fascinated by the French influence that the place carries with intriguing architecture that is French inspired. 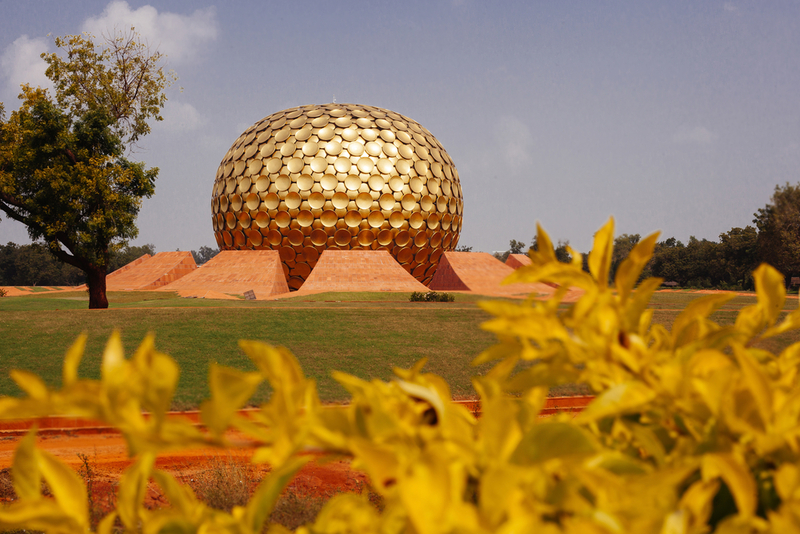 The one thing that is a big attraction of this small town is its spiritual inclination that manifests in various structures like Sri Aurobindo Ashram, Auroville along with various temples and churches.Pondicherry is a perfect vacation getaway that is filled with culinary delights ranging from French inspired cuisine to authentic south Indian food for the local taste buds. Some of the must visit places of Pondy include Sri Aurobindo Ashram, Pondicherry museum, Botanical Garden, Auroville and Promenade among many attractions. If you are looking at options of car rentals that you can hire and take a road trip to the serene town of Pondy, then your search just ended. With its luxurious fleet of cabs; convenience of booking; courteous and well-trained drivers; Ola is certainly the obvious choice for a road trip that you intend to take down to the town of Pondicherry. 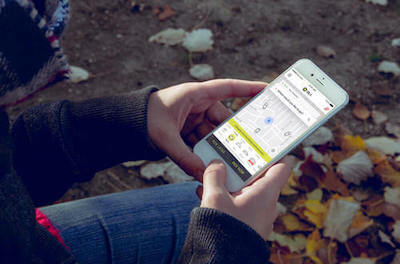 You don't have to plan a trip much in advance to book an Ola. Yes, with the option of booking an outstation cab with just about an hour prior booking. Depending on the size of your family, you can book a sedan or an SUV so that you and your family can travel in utmost comfort and luxury. Pondicherry is one of the best destinations from Chennai for a weekend getaway. The calm and serene roads heading to Pondy are a perfect treat for every person taking on this journey. If you are not one of the driving enthusiasts, then just book yourself an outstation cab from Chennai and zoom towards the inviting beaches of Pondy. The distance is easily coverable by road and is certainly one of the most scenic ones that you will come across in India. There are a number of highway cafes serving tiffins and refreshing filter coffee, the aroma of which is enough to make you drive another few hours along the way. 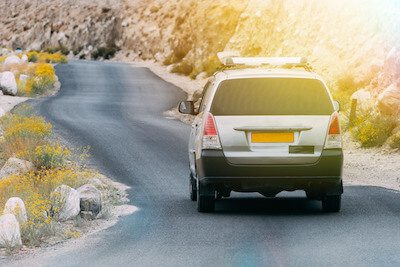 Although there are train options, a chauffeur driven cab is perhaps the most feasible if you are travelling with a family. 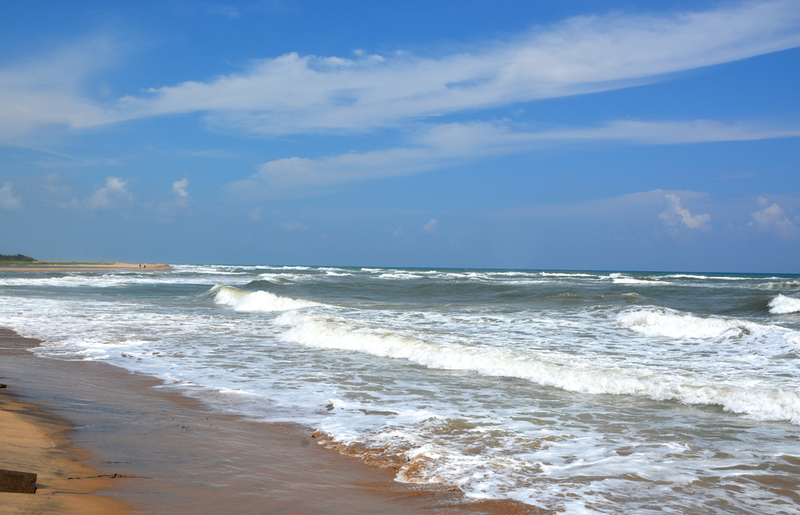 Chennai to Pondicherry is an ideal weekend getaway that most residents and visitors to Chennai often indulge in. 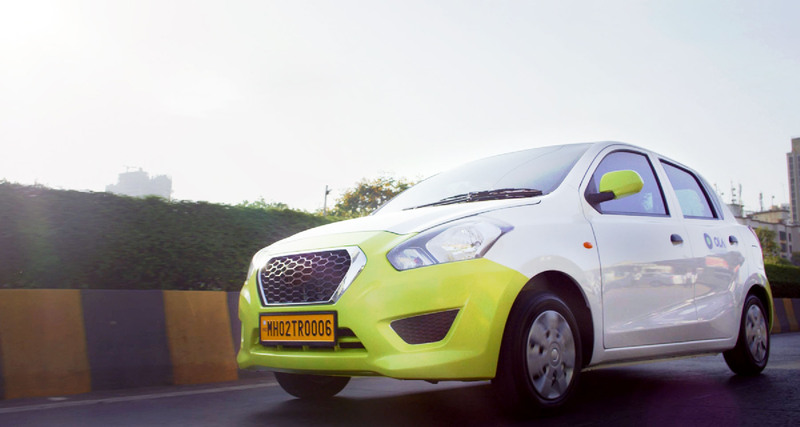 Why ride with Ola Outstation from Chennai to Pondicherry ?